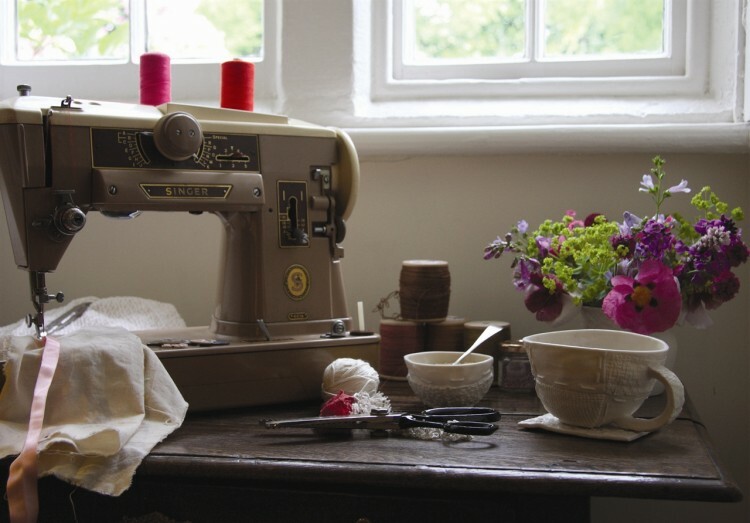 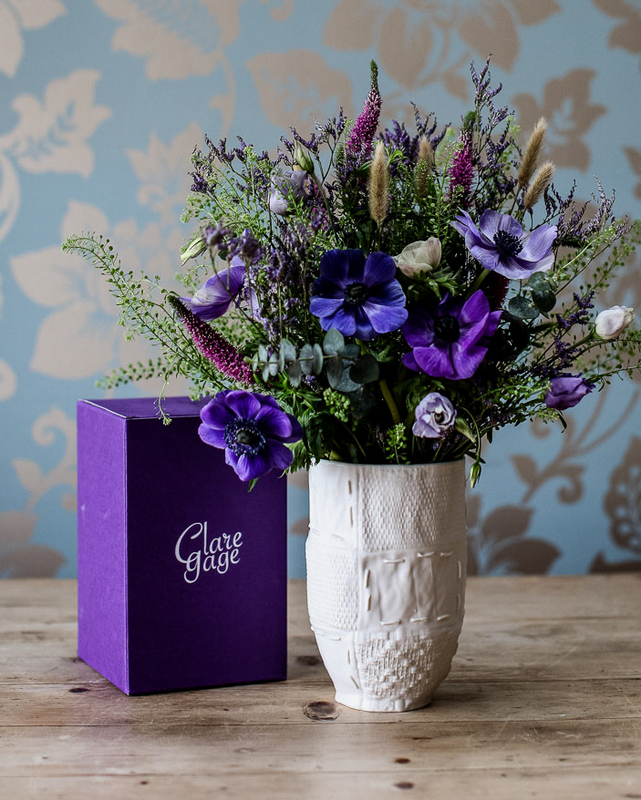 Beautifully hand finished, every textile-inspired piece within the Clare Gage collection is designed to be as loved by its owner as it is by its creator. 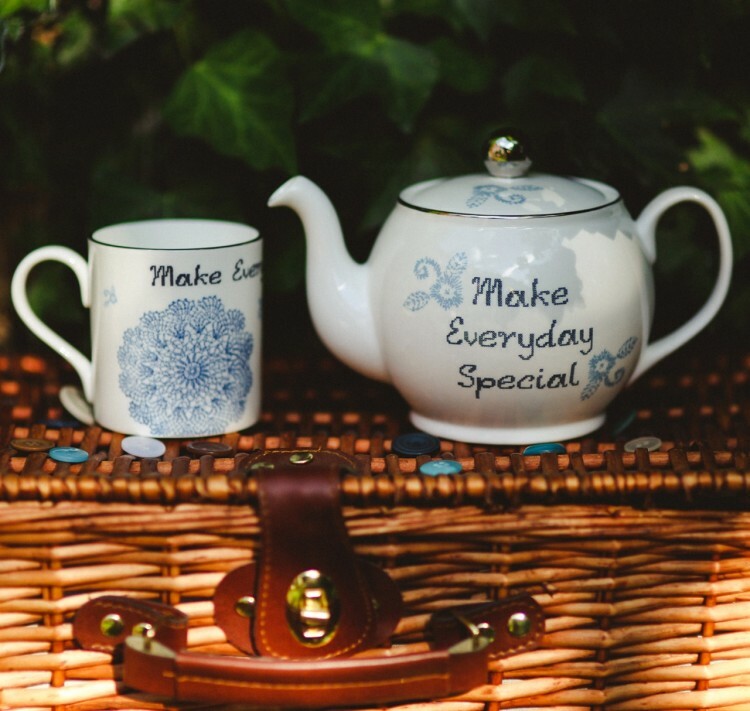 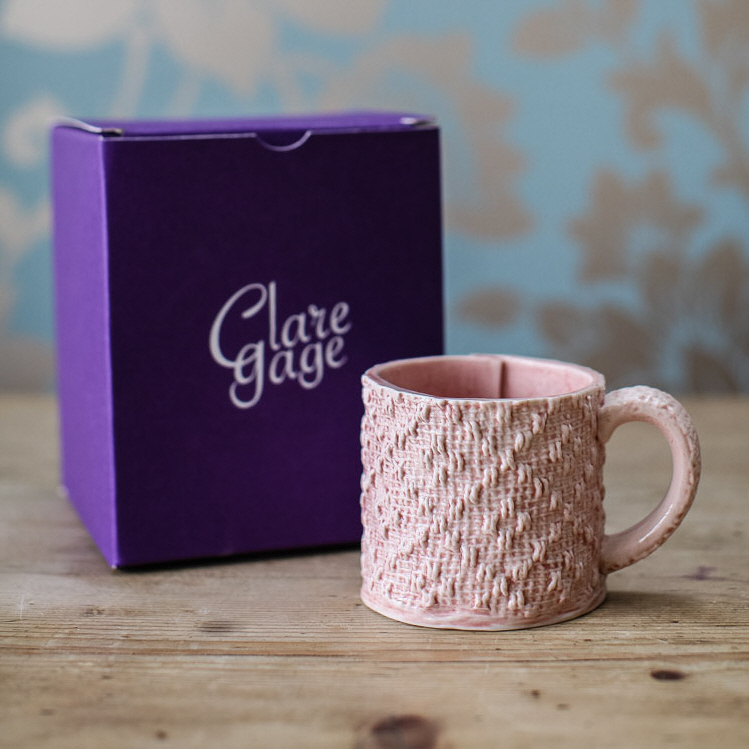 Each piece is personally handcrafted by award-winning ceramist Clare Gage at her studio in Derbyshire. 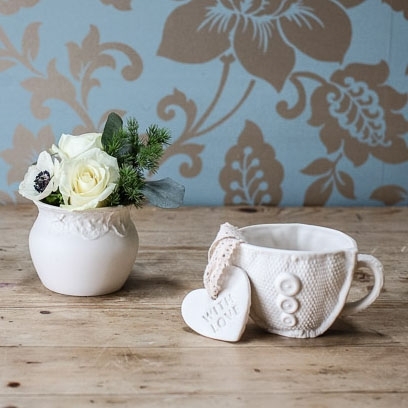 Functional as well as stylish, Clare’s pieces are equally at home on the breakfast table or as stylish addition to a room, perfectly complementing shabby chic, country, vintage, rustic or contemporary interiors. 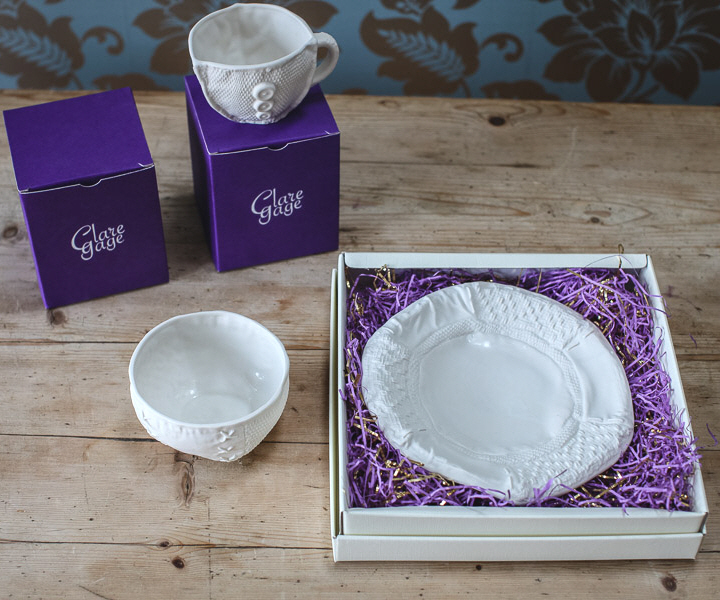 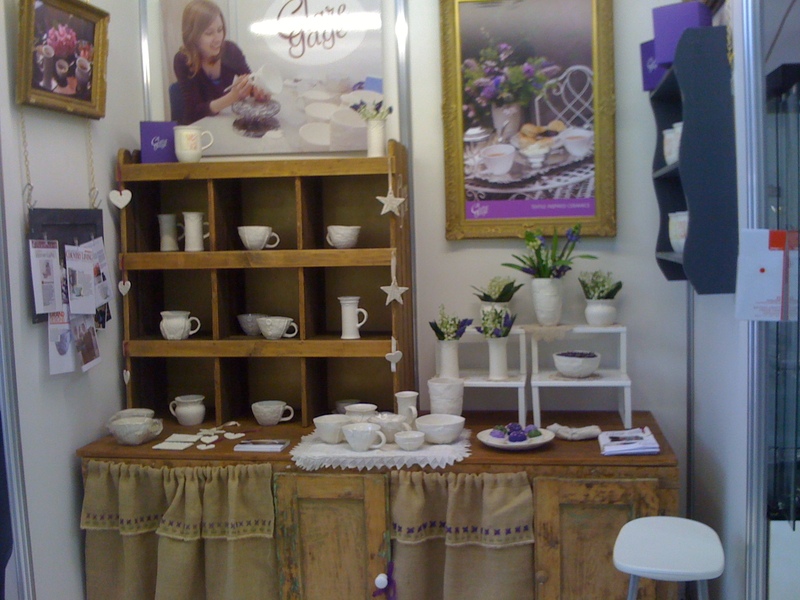 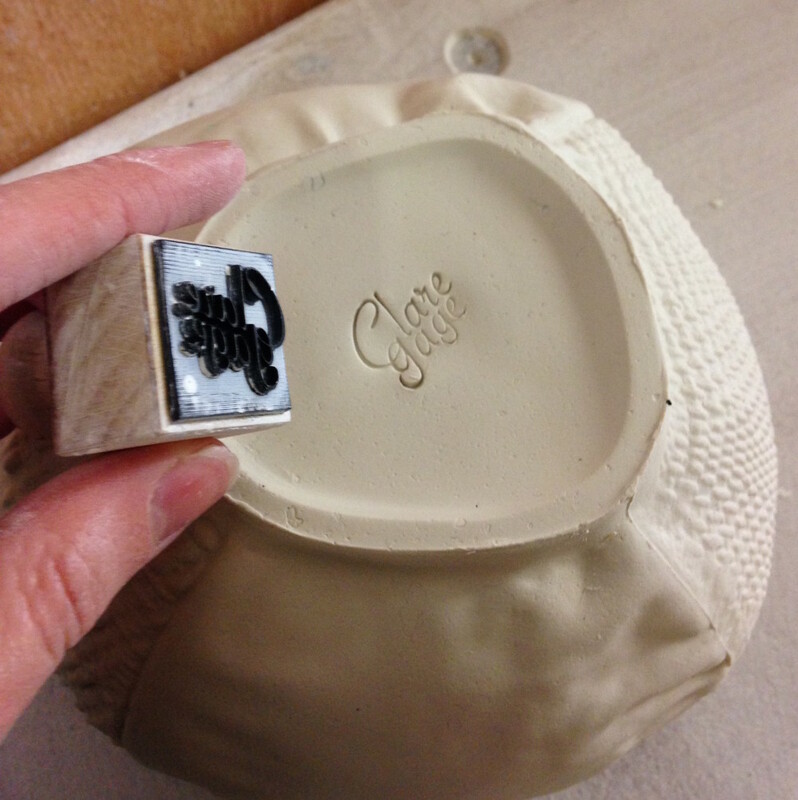 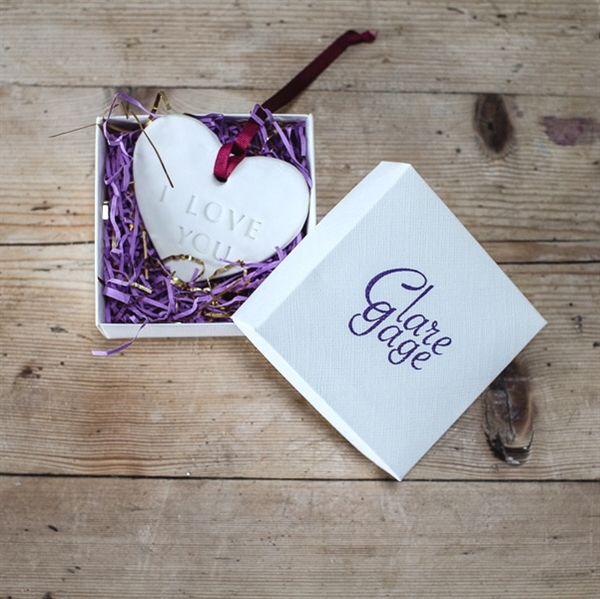 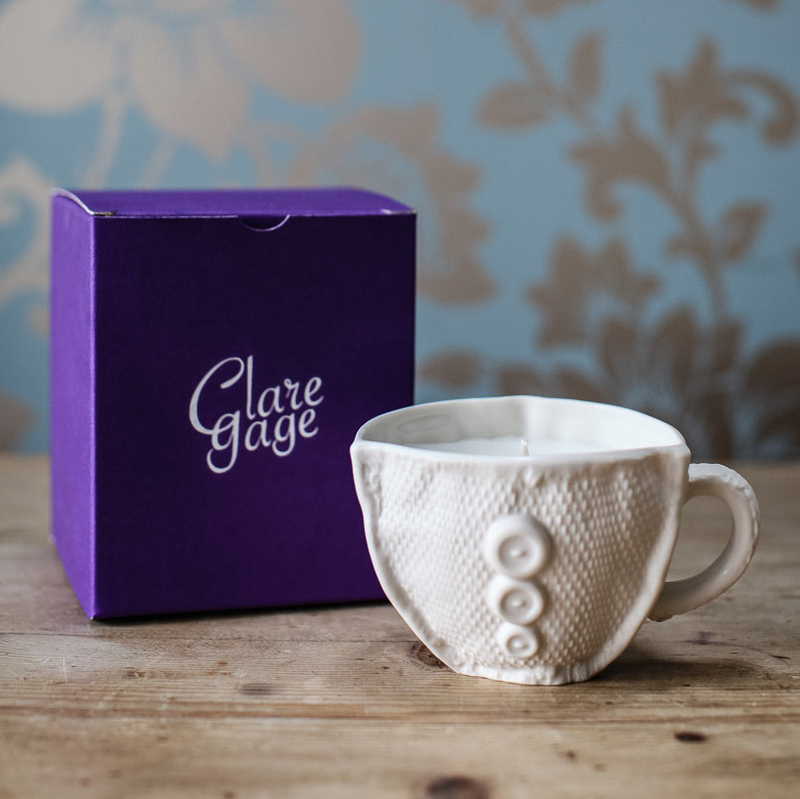 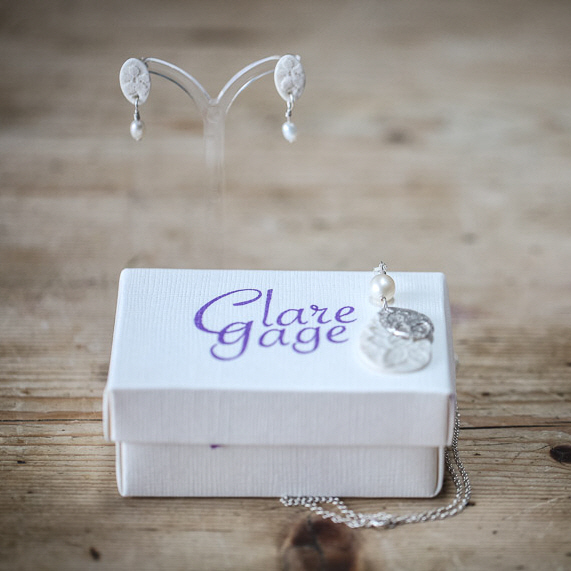 Whether it’s her signature Button Cup design or new silver and porcelain jewellery collection, a Clare Gage original will inspire love and conversation.